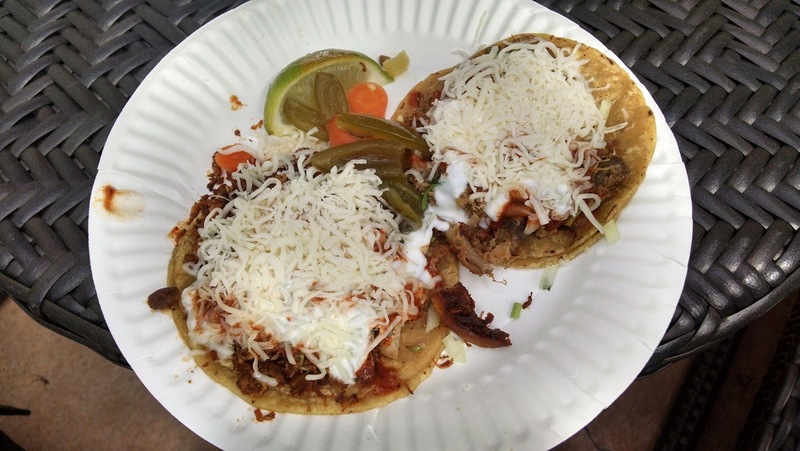 I needed a quick, light lunch, so I headed to El Taco de Oro. 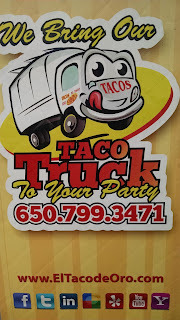 It's a food truck that I found on El Camino just north of Wolfe Road. They seem to keep extensive hours. 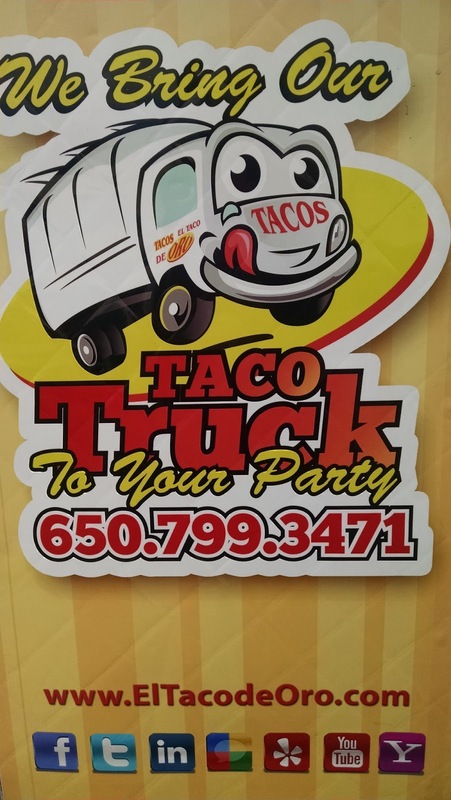 The menu covers the basics: tacos, burritos, enchiladas, soft drinks and water. Here are my beef and pork super tacos. They came double-wrapped in small tortillas, meat covered in a layer of cheese. The carrots and green pepper were lightly pickled, a very nice touch. This was exactly the comfort food I had hoped for.